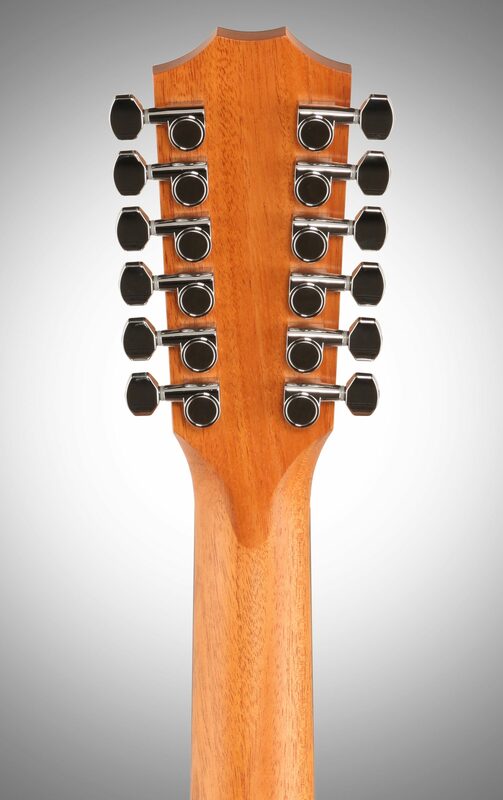 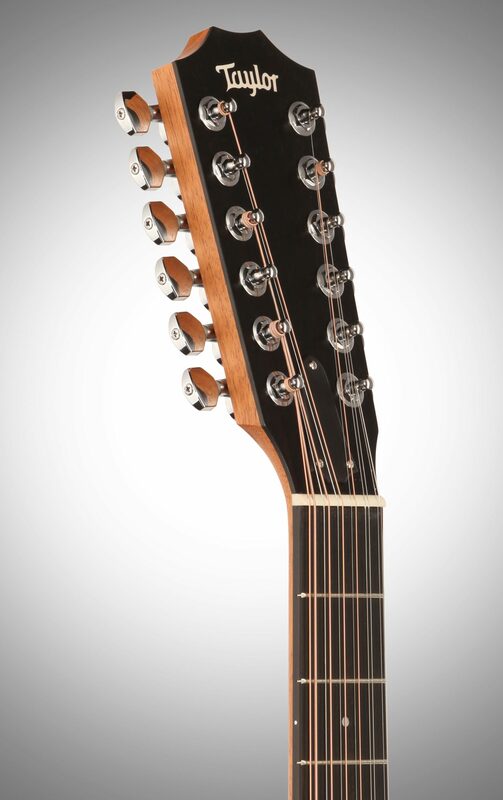 For years, Taylor's sleek, ultra-playable necks have helped define a great 12-string experience. 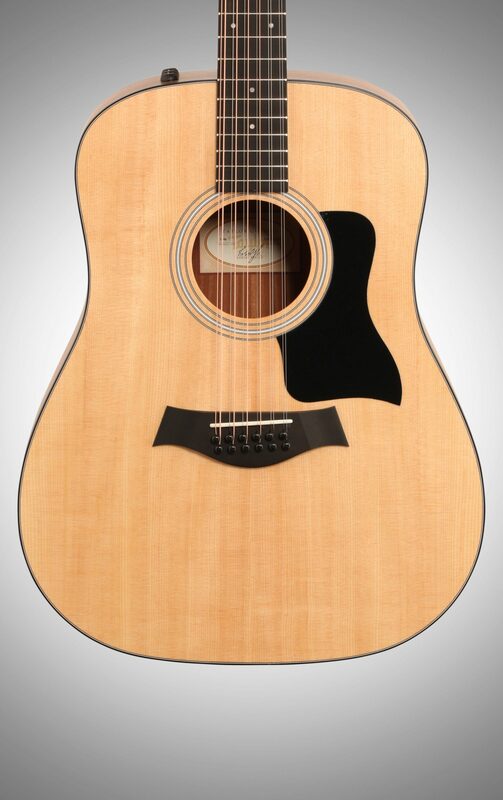 The 12-string Dreadnought 150e fits that signature playability and tonal clarity into an affordable package, making a quality 12-string more accessible to budget-minded players looking to broaden their musical palette. 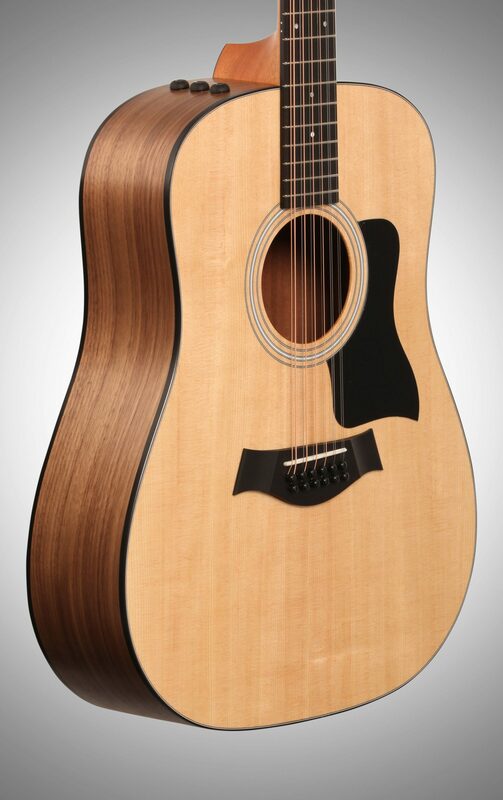 The Dreadnought body's strong low-end response balances well with the crisp octave shimmer, producing a tone that's lush and articulate, with lots of dynamic range. 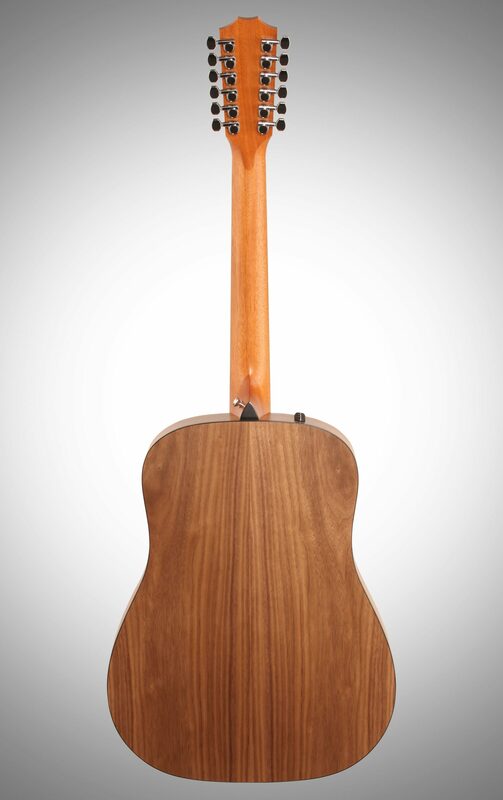 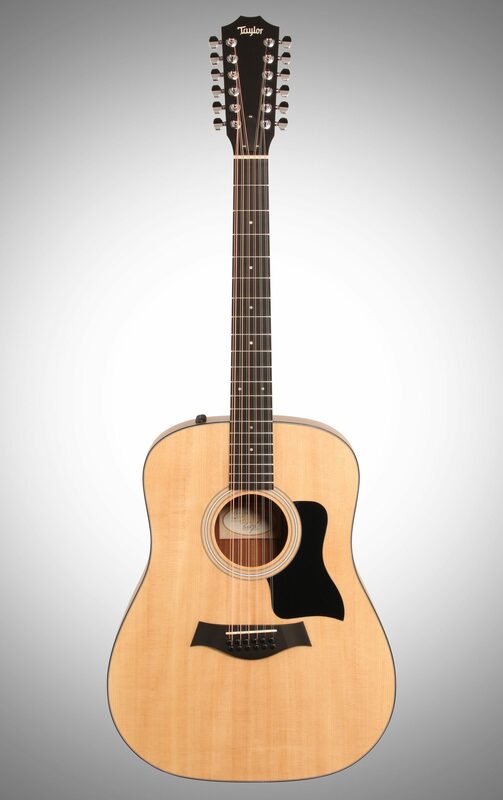 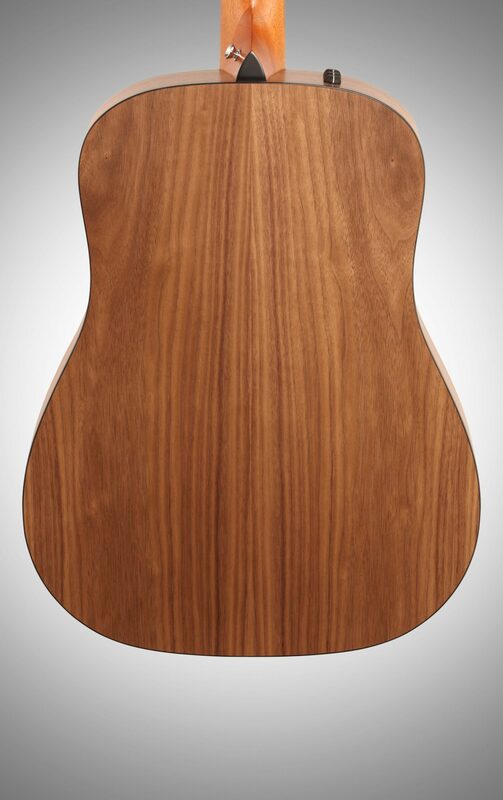 Features include layered walnut back and sides, a solid Sitka spruce top, 1-7/8-inch neck, matte-finish body, black binding and pickguard, and natural-sounding Taylor's Expression System 2 pickup.